Pet microchips have helped reunite thousands of pets with their families. A microchip is a permanent I.D. that is implanted under your pet's skin near his or her shoulders. Once this chip is registered, it can be linked to your information at any animal hospital or shelter in the country and around the world. The implantation procedure is no more invasive than a vaccination and can be done at any age. 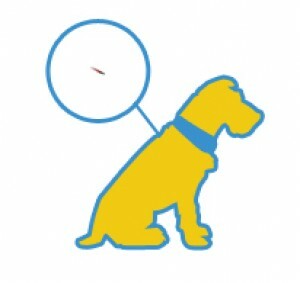 We offer the most widely used pet microchip products to increase the chances of a safe recovery.